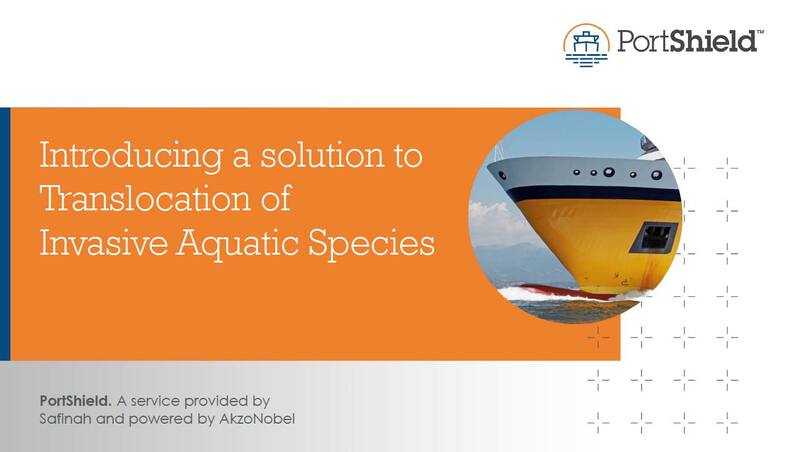 The Safinah Team attended the event and presented its new product PortShield, a web-based system that assesses the risk of hull-borne invasive aquatic species that a vessel poses prior to entry into Port. Read more about PortShield here. To download the Presentation click the link below.